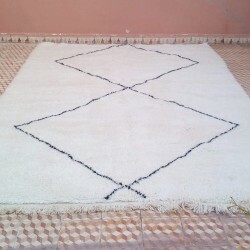 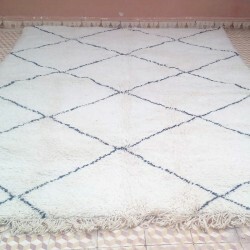 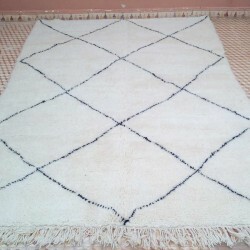 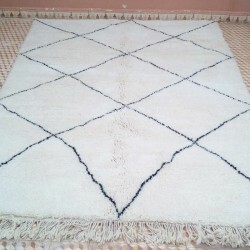 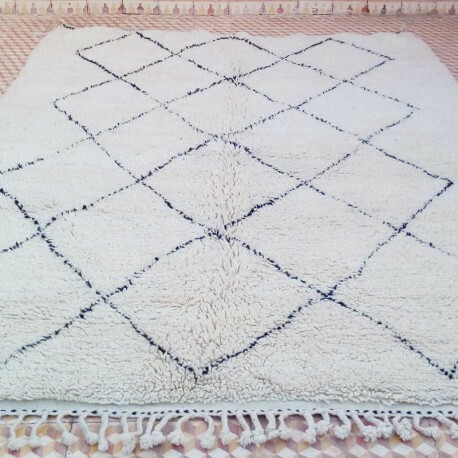 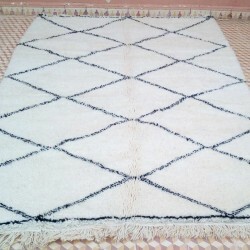 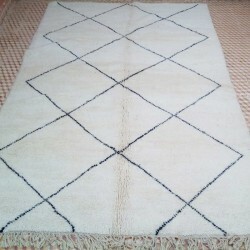 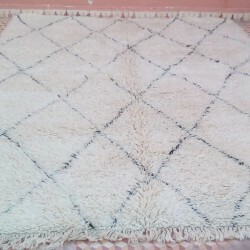 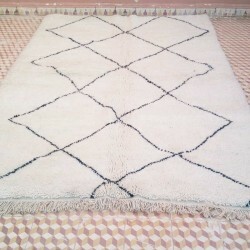 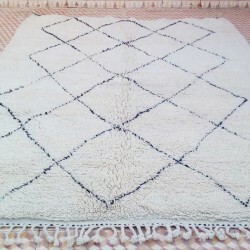 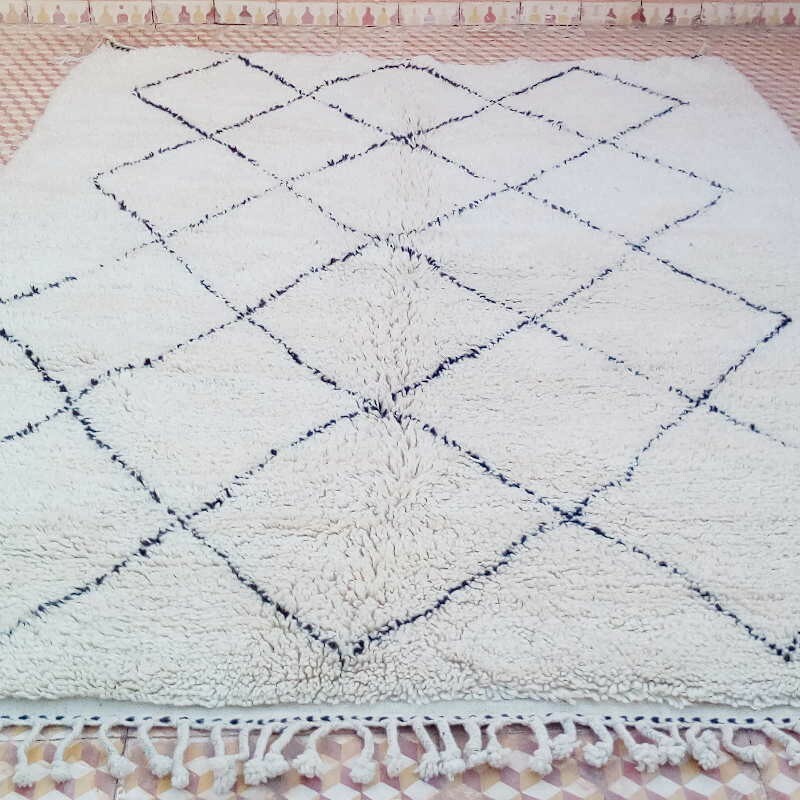 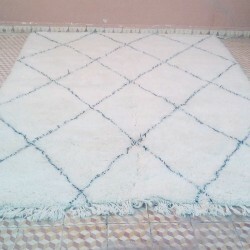 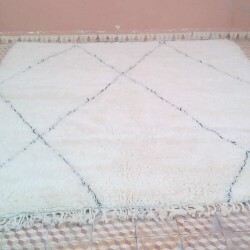 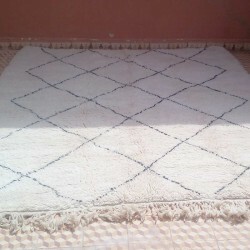 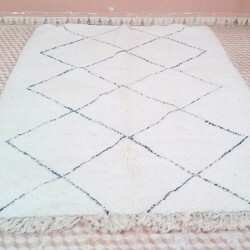 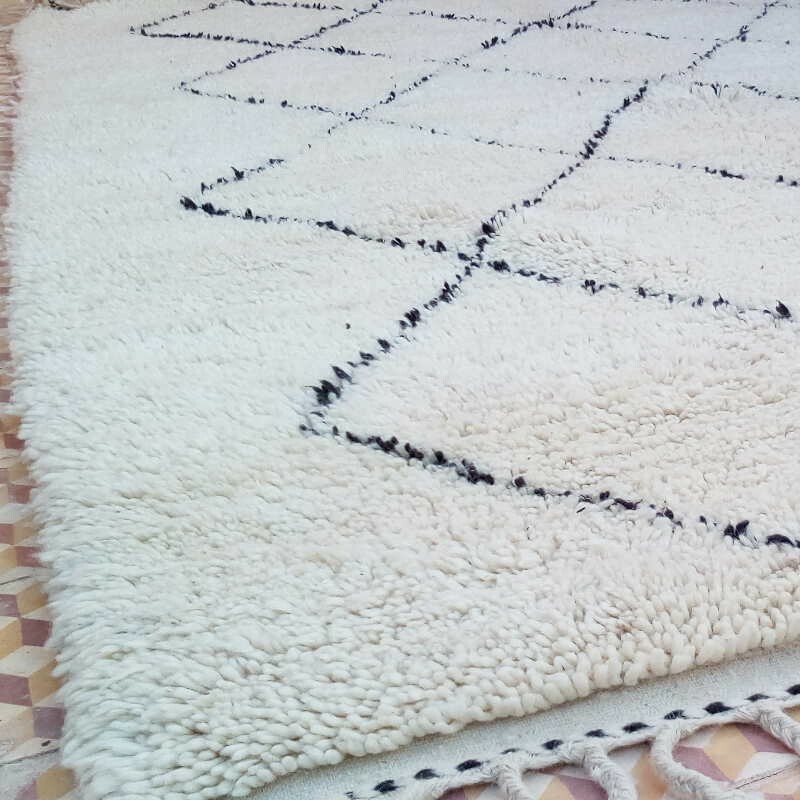 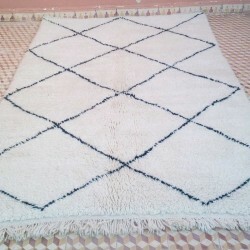 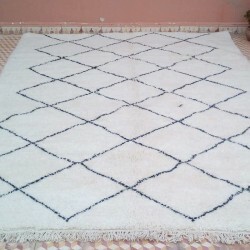 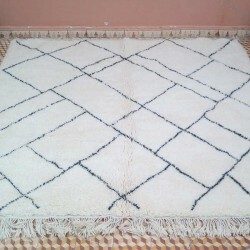 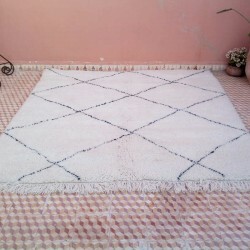 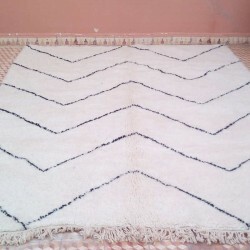 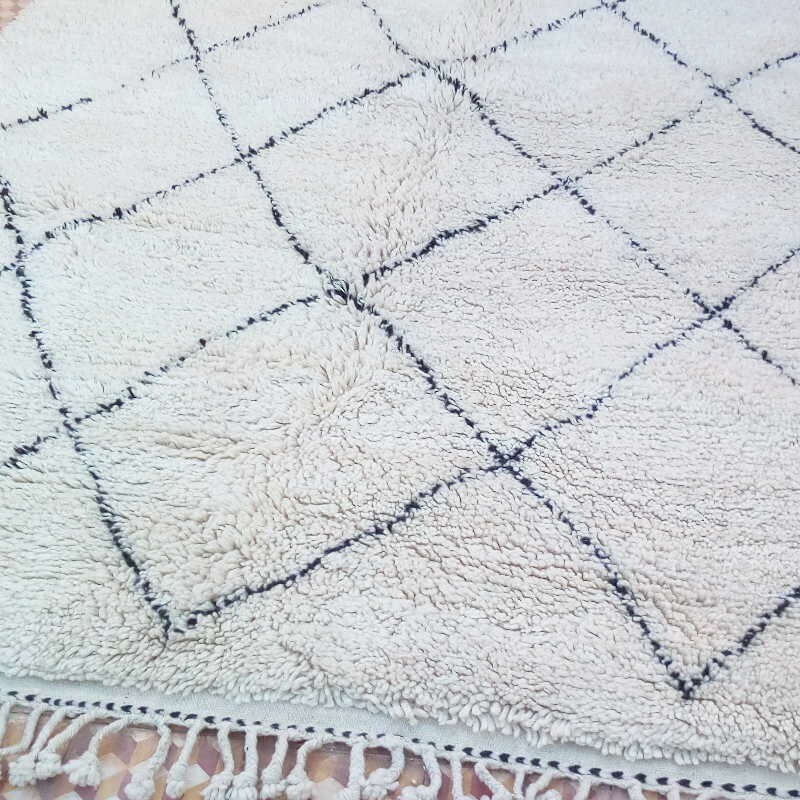 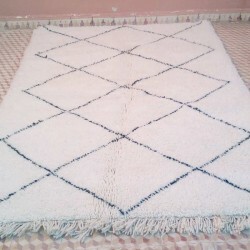 Archaeologists have noticed that the antique art of the neolithic period in Morocco was very similar to the geometric shapes of the traditional Morocco Beni Ouarain rugs home made by Berber women. 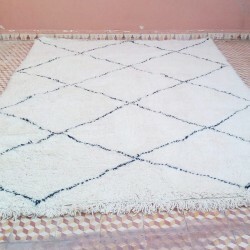 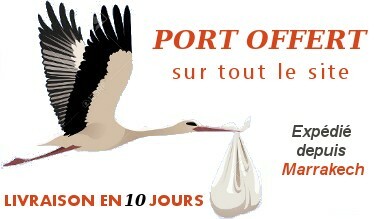 The explanation comes with the geographic region where the Beni Ouarain tribes are living since many centuries. 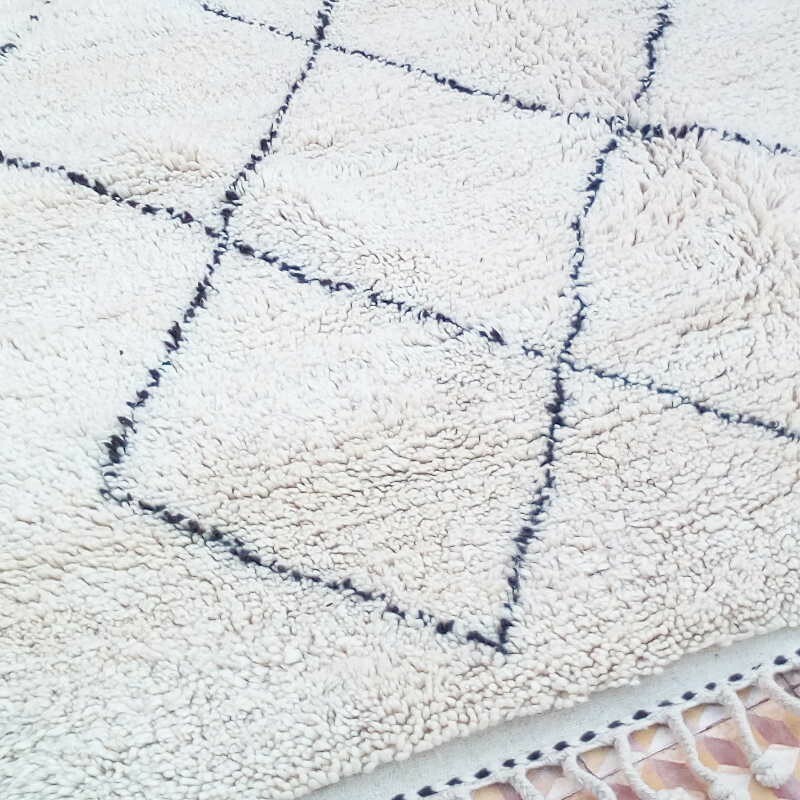 This region is very wild, and theses tribes didn't have any contact with other people using the trading routes during the last centuries.